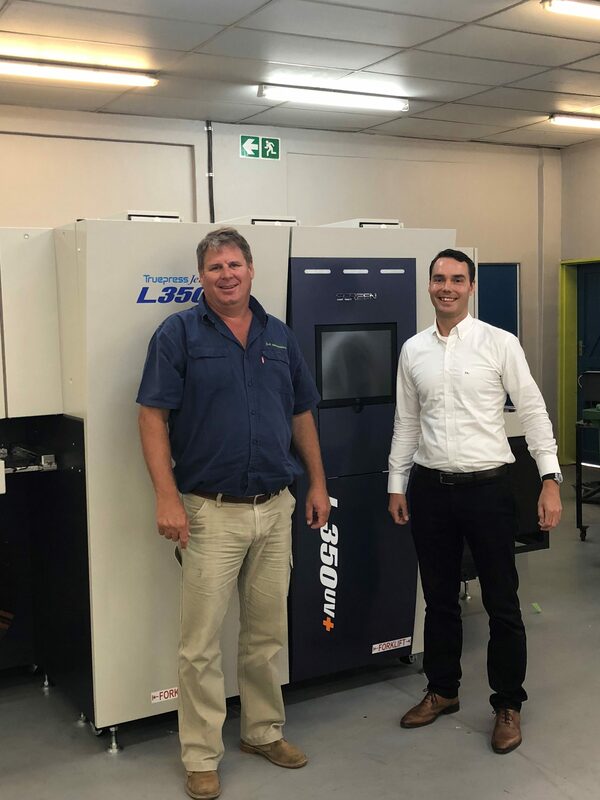 CAPE TOWN, South Africa (August 23, 2018) – South Africa is receiving another Screen UV inkjet label press, this time at Cape Town’s Label Link. 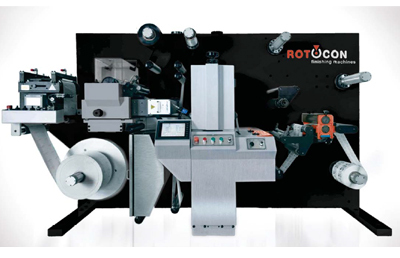 Sold through ROTOCON, the sale also includes a ROTOCON Ecoline RDF 340 machine for digital label converting and finishing. The Screen Truepress Jet L350UV+ brings unrivalled levels of functionality and productivity to label production. 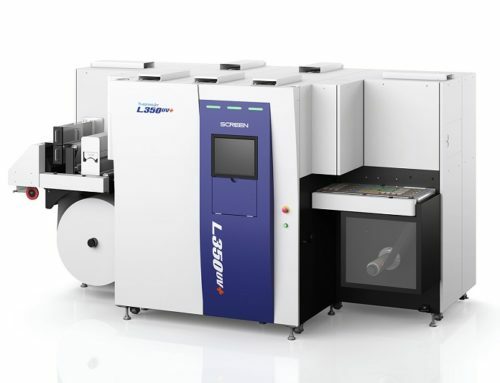 It’s prominent inkjet-head technology ensures both outstanding quality and throughput. 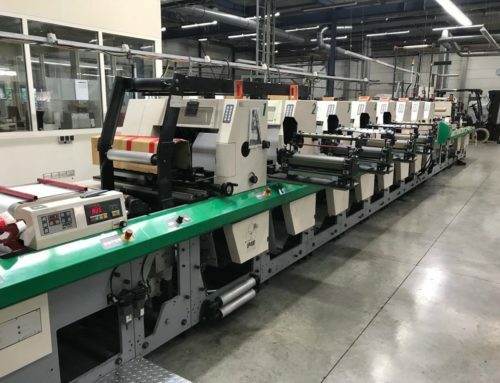 For richer reproduction of colours, Label Link has invested in the newly supported orange ink, an option along with their standard C, M, Y, K and white inks for vivid colour functionality. 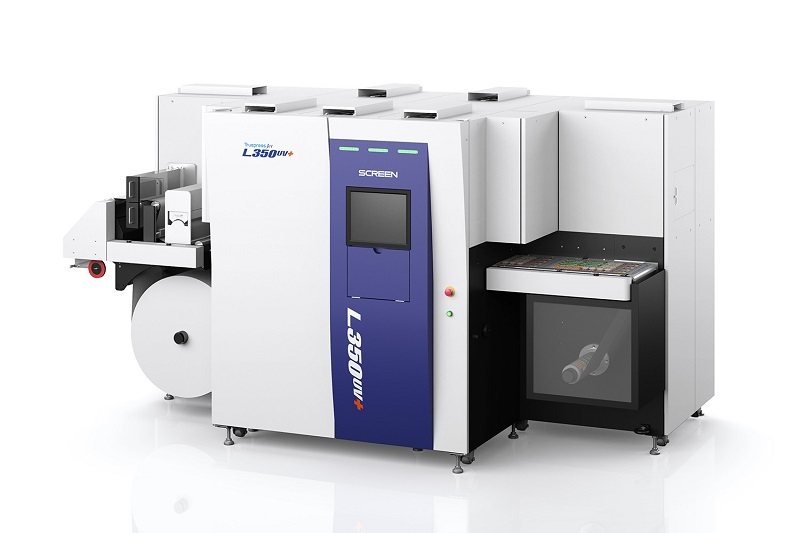 Corporate colours that usually require spot colours can be reproduced with complete accuracy. 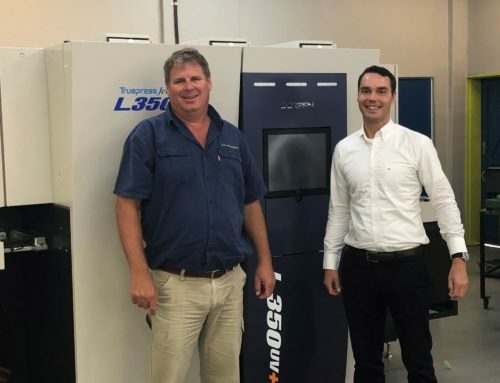 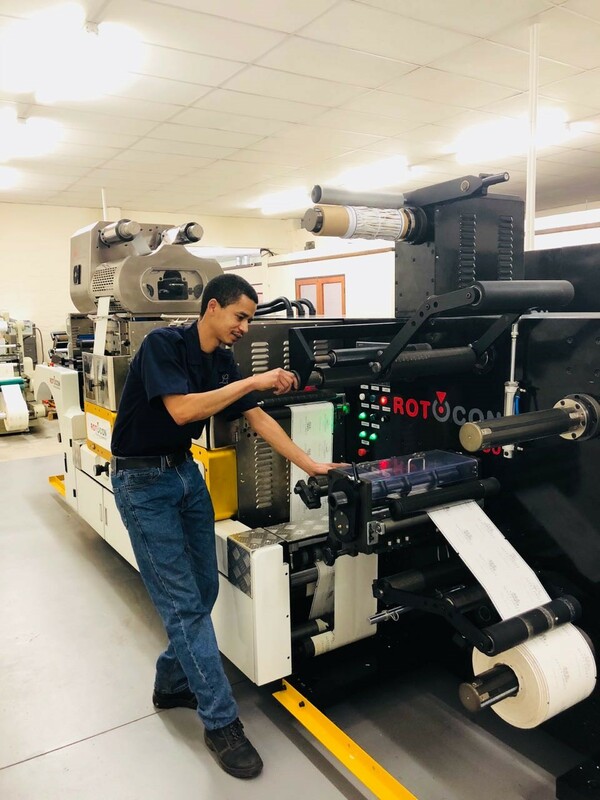 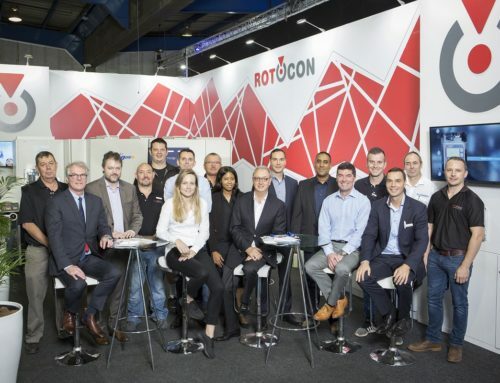 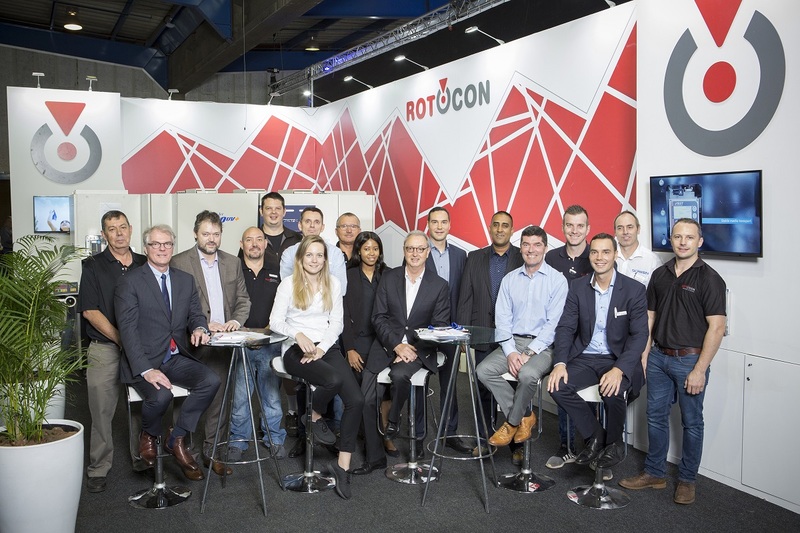 Complementing Label Link’s new Screen UV inkjet press is ROTOCON’s own servo-driven Ecoline RDF 340 for digital label converting and finishing, the fourth machine sold in South Africa over the last 12 months. 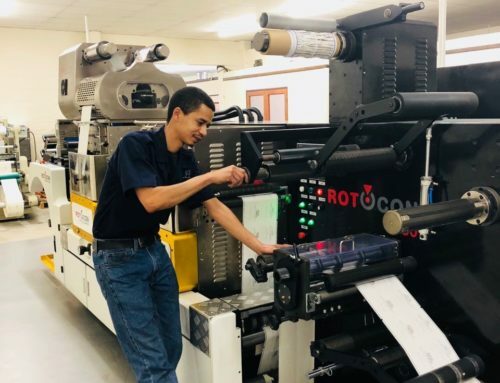 ROTOCON service technicians will install, train and provide after-sales service on both new machines purchased by Label Link. 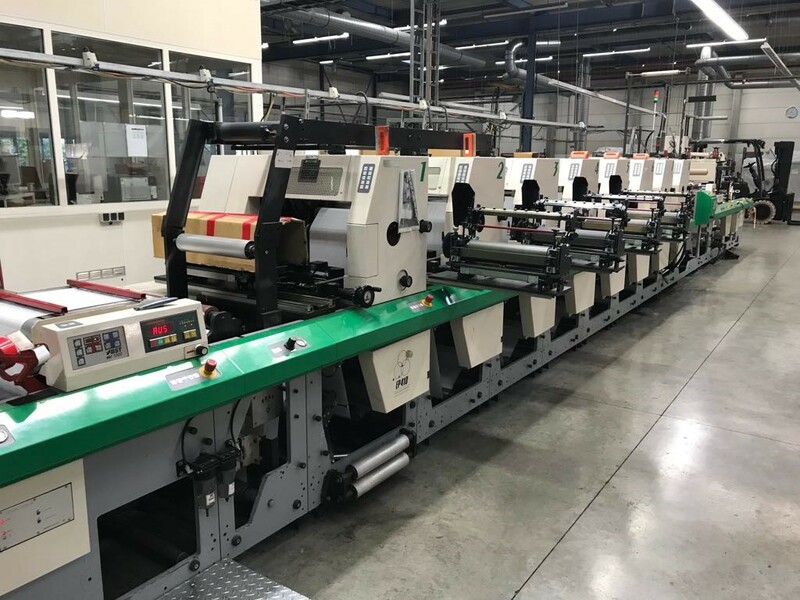 Occupying five units in an industrial park in Brackenfell, Label Link is a wholesale label printer since 2003 and manufactures purely for resellers.